Don't feel like leaving the house? Get Favor to deliver cookies straight to your door! This classic chocolate ship with a soft chewy center made us so proud, it landed us on the Devil's most wanted list. Chocolate batter mingling with dark, milk, and semi-sweet chocolate chips. We suggest a dozen to feed that ravenous chocolate beast in your belly. Cinnamon and nutmeg spiced batter sprinkled with cinnamon sugar. Beware of the rage unleashed upon anyone who even lays an eye on your cookie. A sinful peanut butter cookie loaded with chunky peanut butter. If you don't want to get out of bed, we also deliver. S'more. S'more. S'more. Made with graham crackers, chocolate chips and toasted marshmallows, you can't get enough of this tasty cookie. A red velvet cookie made with buttermilk, cocoa powder, and chocolate chips to satiate your naughty desires. Oats 'n raisins with a dash of cinnamon makes this old fashioned recipe make you eat your heart out (or at least to your heart's content). Your choice of any 13 cookies. Buy 12, get the 13th-sin free. Dark and milk chocolate swirled together creating a chocolate lovers brownie with a moist center, flaky top, and drizzled with more chocolate! Preparing for a birthday party, graduation, or wedding? Need quality cookies for your next work meeting or company party? Whatever the occasion, cookies are always a promised solution and now you can order and pay online! 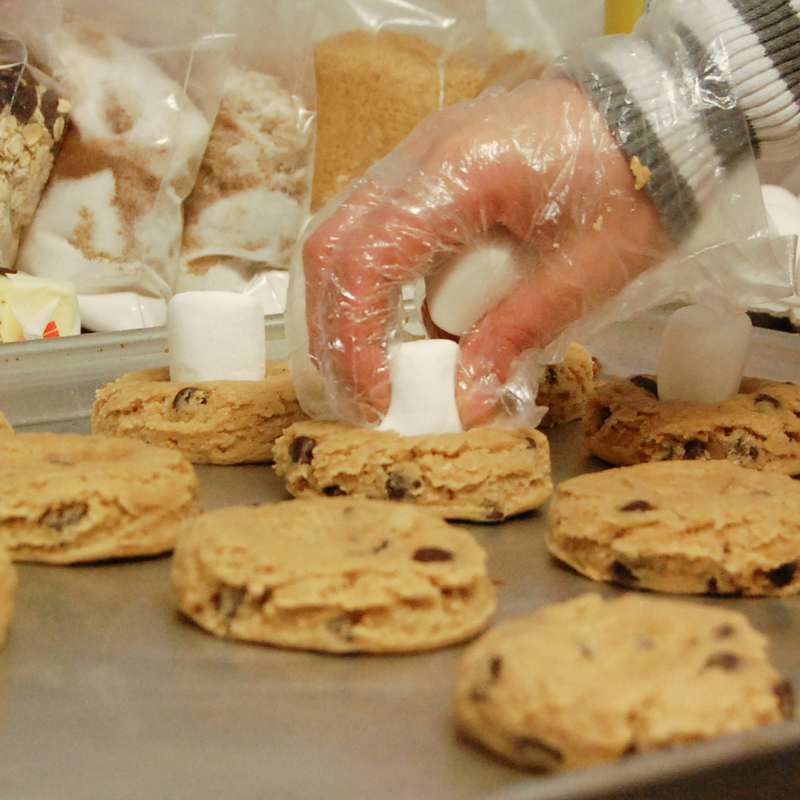 Located on Barton Springs Road, Austin's best cookies are baked six days a week for your sweet tooth cravings. Nuha's Sinful Desserts opened in 2013 and was established to provide Austin with a delicious and indulgently sinful dessert experience. 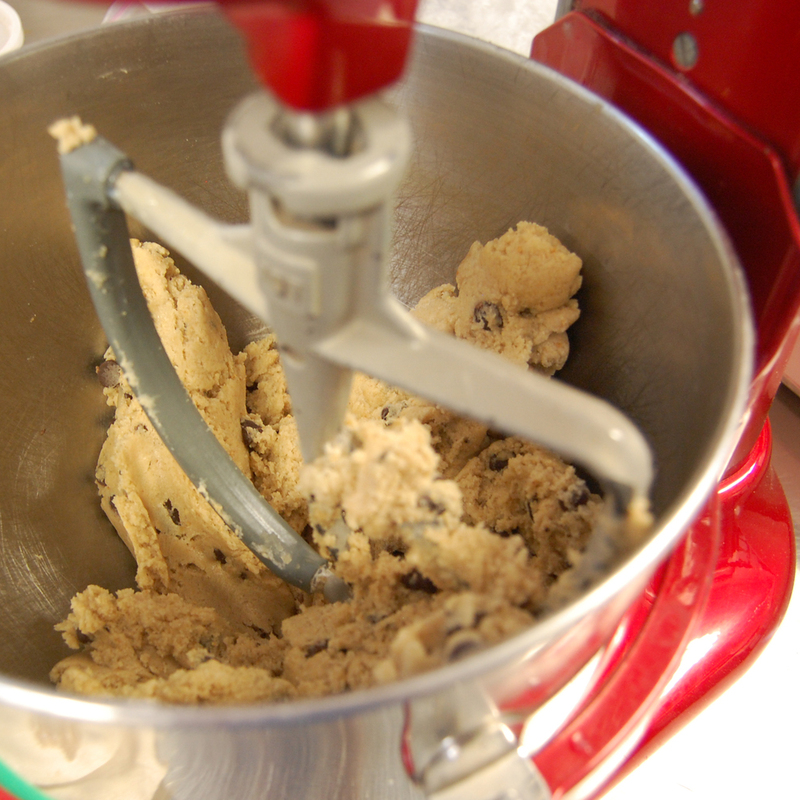 We pride ourselves on using only the finest ingredients to create high quality desserts. 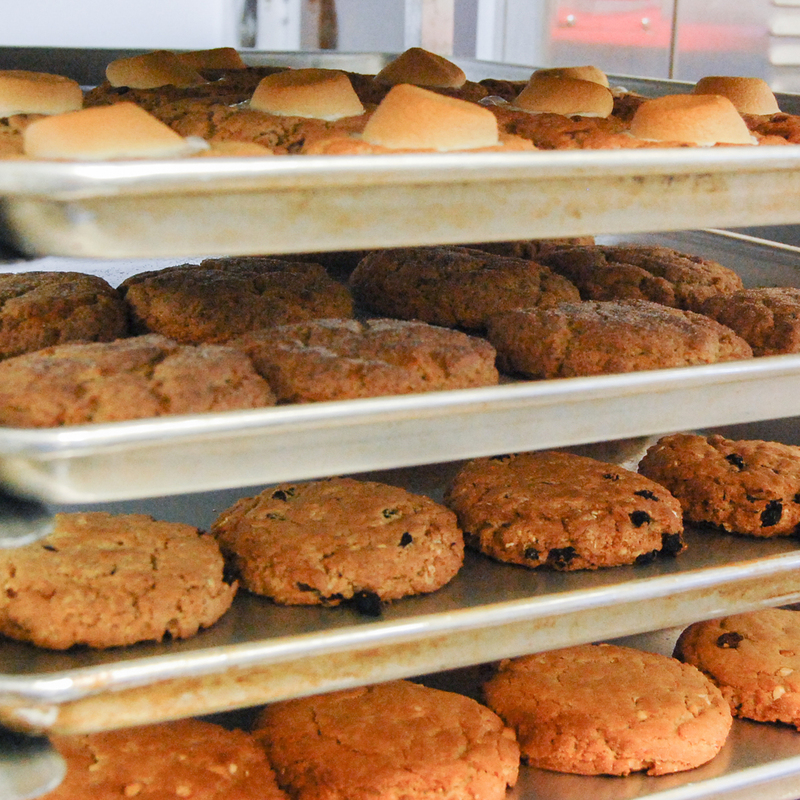 All seven varieties of cookies are hand made and baked fresh at the trailer every morning to provide you with an exceptionally sinful experience! Each morning at the trailer, the oven is turned on and ingredients are measured and churned. And the cookie dough is baked into an indulgent dessert for you, your friends, and your family. Call us at 512.919.6595 or fill in this form to send us an email! Having a party? While we don't move the trailer, we are happy to cater for your next event! Site design and all photos by JessicaYuki.com © 2014. All Rights Reserved.